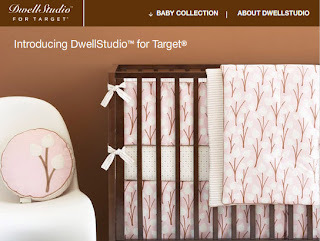 Have you seen their Dwell Studio line for babies? LOVE IT!!! Makes me want to have another, just to decorate! For those of my many friends that are expecting this year, pleeeeeeeeeease let me help you decorate.